TPC Boston shared a post. We are hiring! Located in Norton, TPC Boston is the PGA TOUR’S Premier Private Golf Club in Massachusetts. We have several open positions for the 2019 golf season, and we want to meet you! Start your career working for the PGA TOUR, an organization dedicated to the success of its employees and promoting from within. 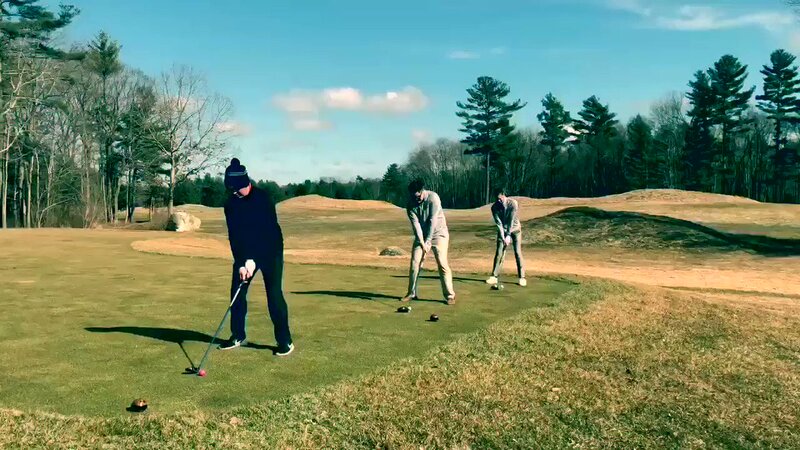 Part of a network of over 30 TPC properties, TPC Boston’s employees enjoy a variety of benefits, including playing privileges, employee lunches, merchandise discounts, and TOUR partner discounts. Join us on the 23rd to meet our award-winning Club Staff, including our Food & Beverage Director, Head Golf Professional, and Superintendent. Home to THE NORTHERN TRUST in 2020, TPC Boston is one of the most coveted private club memberships on the East Coast. 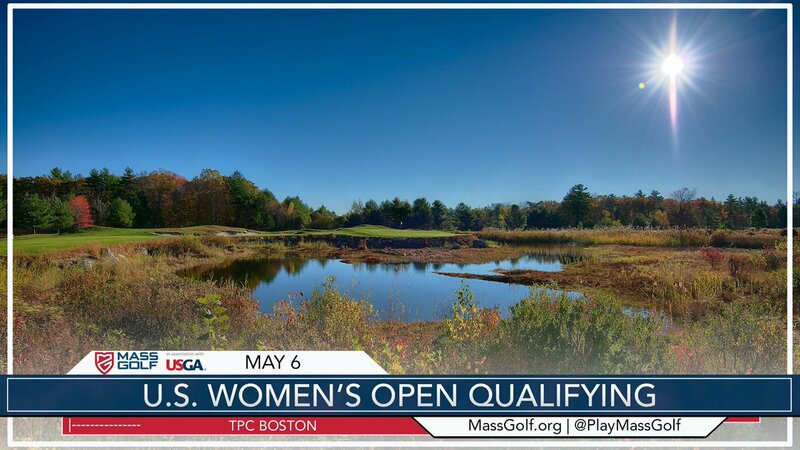 On May 6, a mix of 37 professionals and amateurs will vie for one qualifying spot at @TPCBoston for the 36-hole #USWomensOpen qualifier. Starting times & pairings are now live!
. 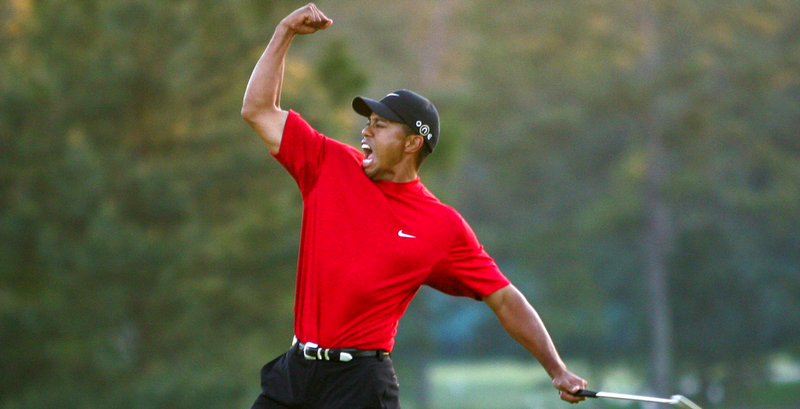 @TigerWoods is a win away #chasing82 ... awesome to look back on win #53, the 2006 Deutsche Bank Championship. 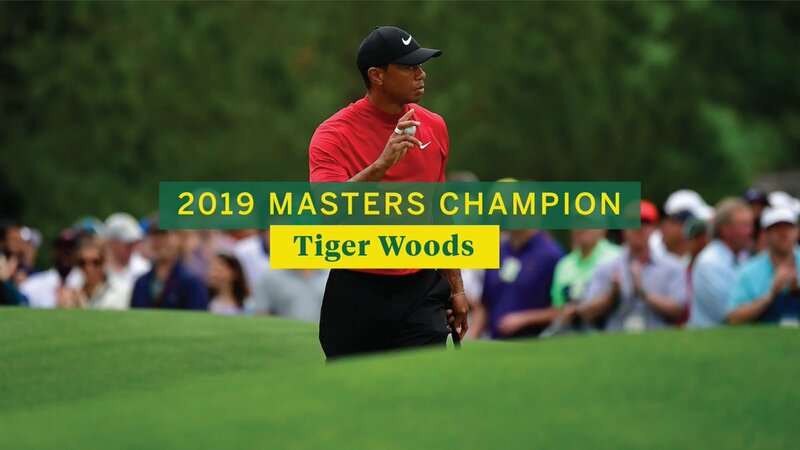 Tiger came from 3 back for the W over Vijay in an epic Monday finish. Check out this @PGATOUR video recap! An extensive menu selection is offered for private member functions, corporate events and other special events held at the Club. View TPC Boston’s Catering Menu.